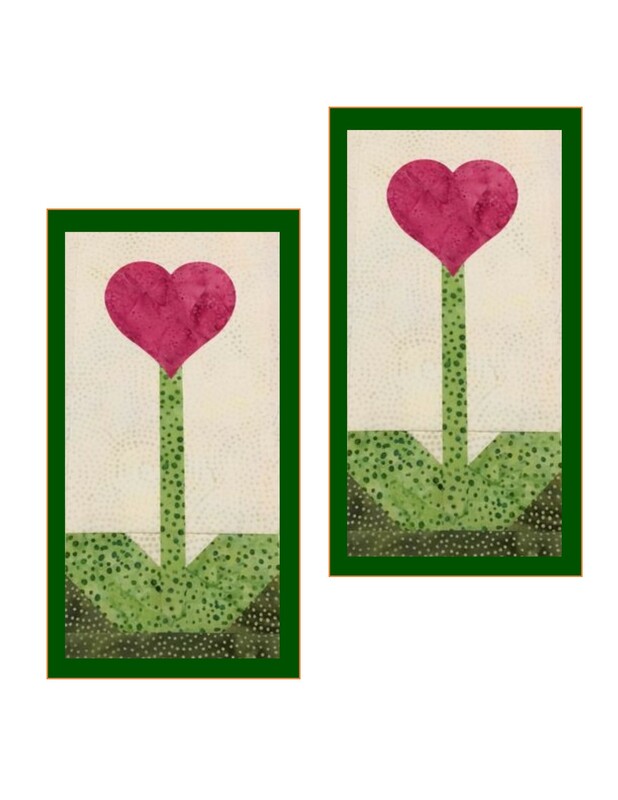 Inspired by the idea of Candy Hearts, a quick and easy pieced applique project. Includes Kit for one heart bloom! Then let your imagination 'grow'! 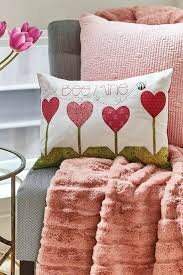 One bloom can become an accent on a place mat, 2 separate blooms can become wall art, a garden of hearts may bloom into a tote for school valentines, or reach new heights becoming a pillow! But you have to make the first ONE!